Serving Alberta for over 20 years. M.D. 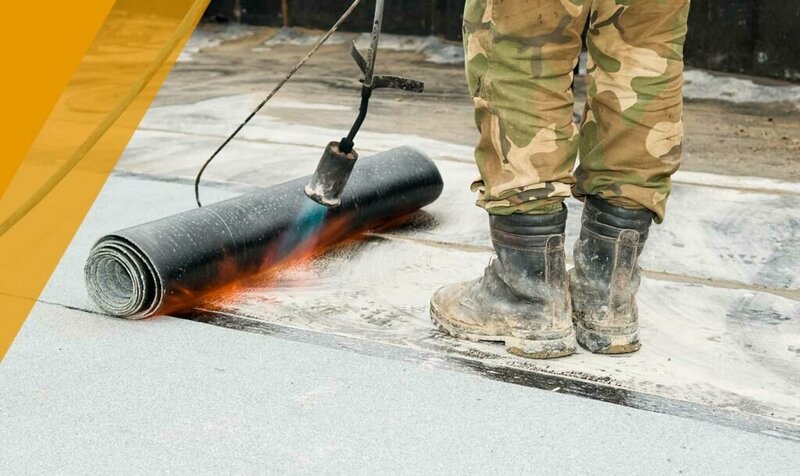 Roofing & Sheet Metal is a locally-owned company made up of an expert team that has been with us for over a decade. Whether it is for residential, industrial, or commercial buildings, our friendly and reliable crew can tackle any project. 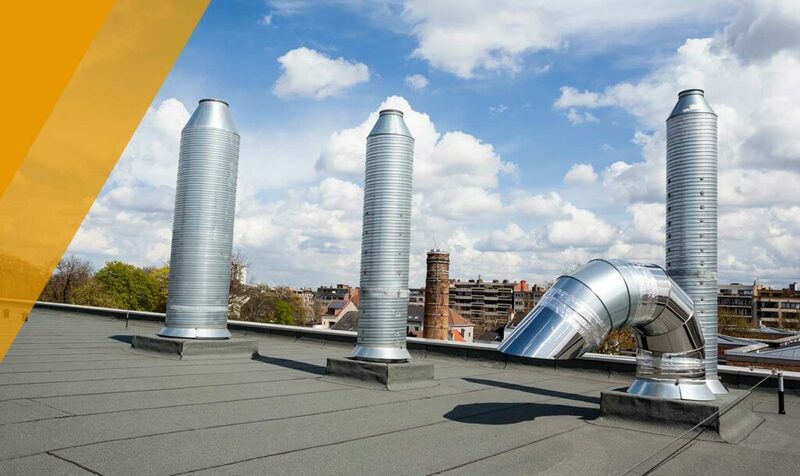 For over 25 years, we have been offering re-roofing, roof repairs, and roof maintenance services throughout Edmonton and the surrounding communities. 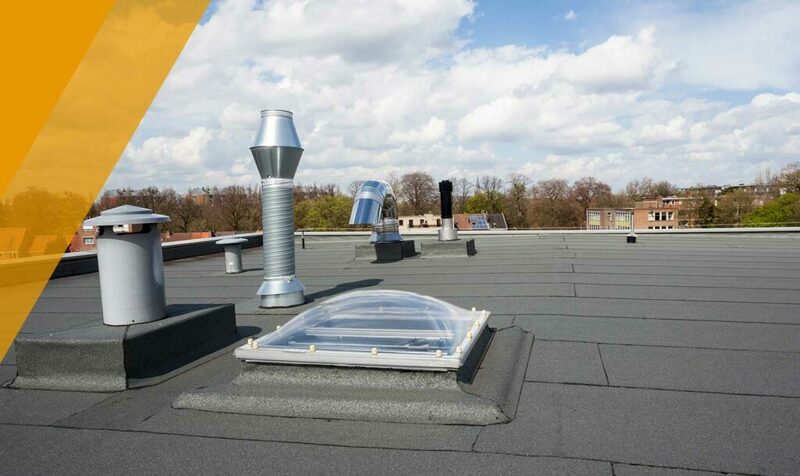 Our experience and quality workmanship have earned the confidence of our returning clients and can be the solution to your current roofing problem. 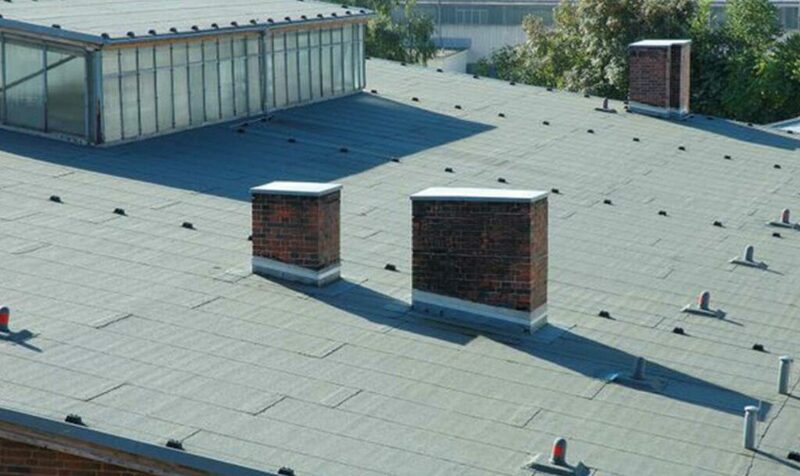 let's discuss your roofing solutions. we are available 24/7 to take your call! 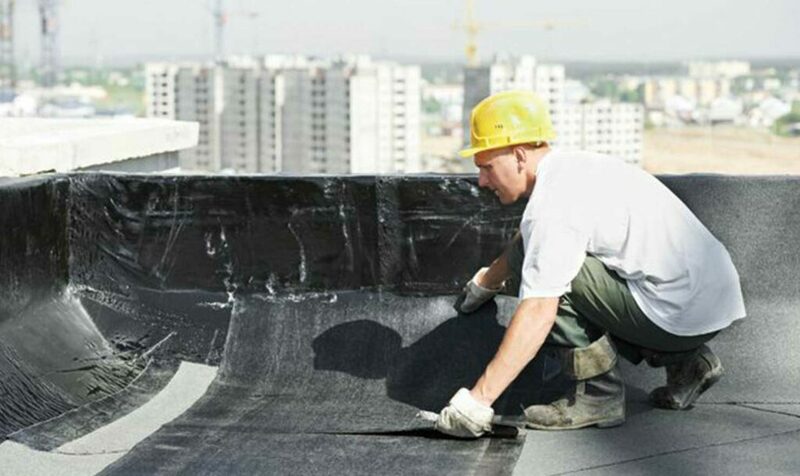 We specialize in flat roof repair and replacement services for local businesses, apartments, and small building owners. 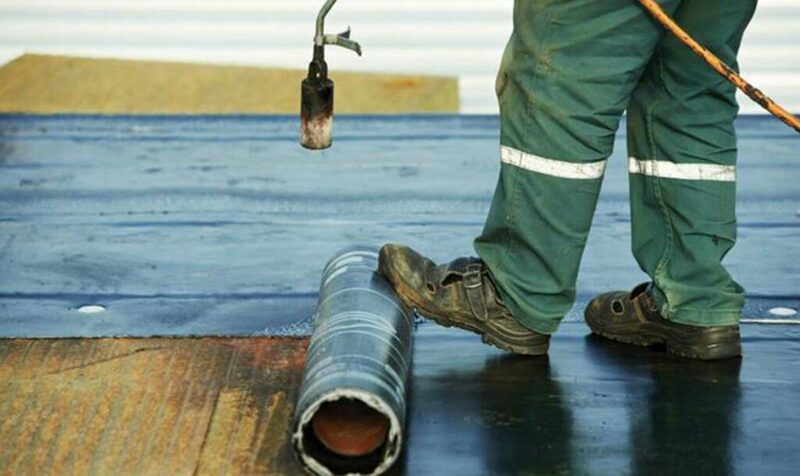 Our team has the expertise and know-how to ensure your roof is safe, reliable, and leak-free.